Zlatan Ibrahimovic has said that Premier League quality is “overrated”, but very few can handle the pace required to succeed in English football’s top flight. 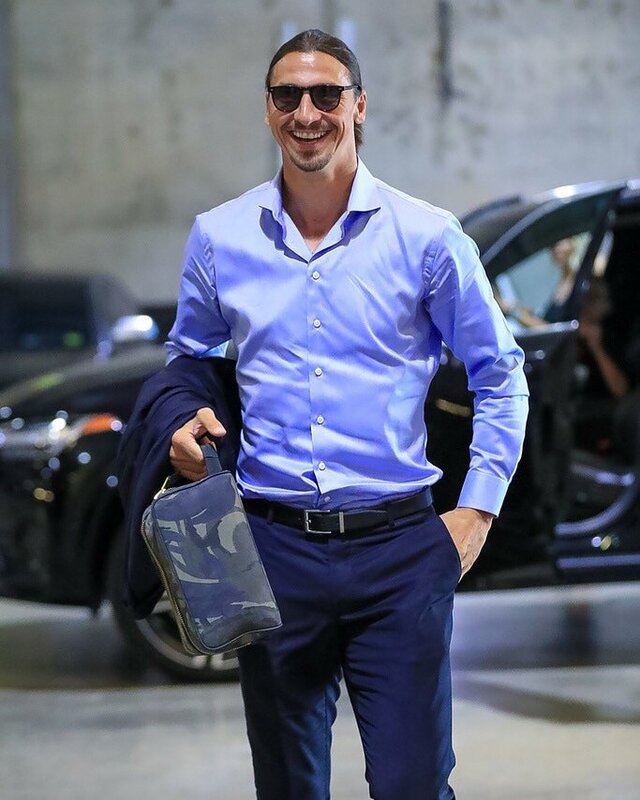 The Swede, now at LA Galaxy, spent 19 months at Manchester United between 2016 and 2018 – scored 29 goals in 53 appearances in all competitions with much of his time blighted by a serious knee injury. Previously, he had played in his home country Sweden, Holland, Italy, Spain, and France.